Our Dragon’ s Blood is layers of cedar-wood, orange, and patchouli infused with romantic notes such as rose, jasmine and lilac with natural essential oils, including blood orange and grapefruit. Note this soap fragrance has changed from Drakkar Noir type to Dragons Blood. See Knights Passion for Drakkar type. Made with Stearic Acid, Aloe Vera, Coconut Fatty Acid, Castor, Glycerin, Potassium Hydroxide, Coconut-Babassu-Meadow Foam-Argan-Jojoba-Emu-Oils, Kokum & Shea Butters, Calendula, Extracts, Poly Quats, Sodium Lactate, Allantoin, Silica, Liquid Silk, Kaolin Clay, BTMS, Essential Oil, and Fragrance. 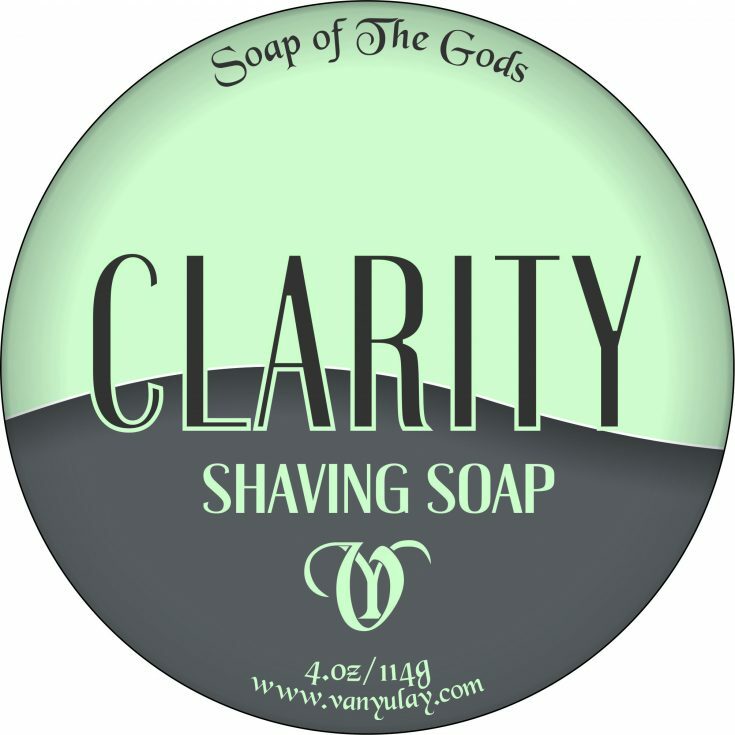 I have tried a lot of different ‘Dragon’s Blood’ scented soaps over the years, and this one by Van Yulay is my absolute favorite ! The scent is a rich & bold Dragon’s Blood, however it is not over powering, nor does it last much beyond the post shave period. The soap lathers easily, even in the hardest water. Plenty of cushion, slickness, and glide make for a great shave as well. I highly recommend this soap ! !